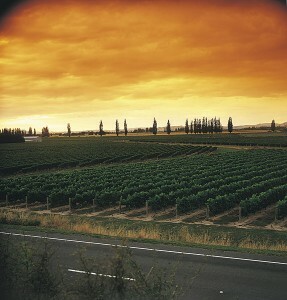 Sauvignon 2016 will be held on February 1 – 3, 2016 and will be hosted in Marlborough, New Zealand. The event programme has been designed to demonstrate the complexity of Sauvignon Blanc, emerging styles, vineyard practices and winemaking influences and its future. There will be opportunities for guests to sample over 200 different examples of Sauvignon Blanc from across the globe, to learn from experts in the field of science, research, journalism and gastronomy while experiencing some stunning locations in Marlborough, New Zealand. 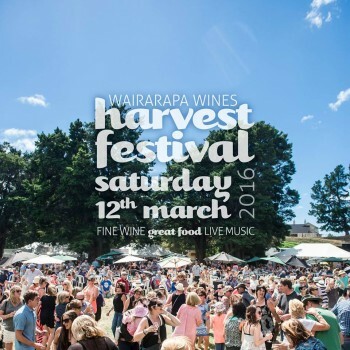 The programme will feature international tastings at renowned winery locations, seminars and panel discussions, keynote speakers from both inside and outside the world of wine, a secluded summer garden party, a vintage train journey across the Awatere Valley and Kaikoura Coast, the quitessential kiwiana beach party and an ultimate Gala dinner finale. Guests to Sauvignon 2016 will hear from the people who research, grow and make the wine on subjects of regionality, styles and diversity. They will challenge people’s theories and perceptions on everything from agricultural methods and winemaking secrets to stylistic preferences and the future of Sauvignon Blanc. Copyright 2014 - 2019 New Zealand Wine Events. All rights reserved.